In April 2017, Bunnings Limited appointed Whillans Realty as sole agent to sell their new Bunnings Warehouse in Grey Lynn. Our brief was to achieve a benchmark yield for the store and to establish a precedent for the remaining balance of Bunnings New Zealand’s property portfolio. As an ASX listed company, Bunnings Limited had to have a transparent sales process supported by a robust level of reporting and market feedback. Bunnings is a widely recognised retail brand in Australasia. The Bunnings’s Grey Lynn warehouse had strong appeal to both local, Australian, and Asian investors. We promoted the property both locally and internationally to our Australian and Asian clients. We also advertised it in the Australian Financial Review. 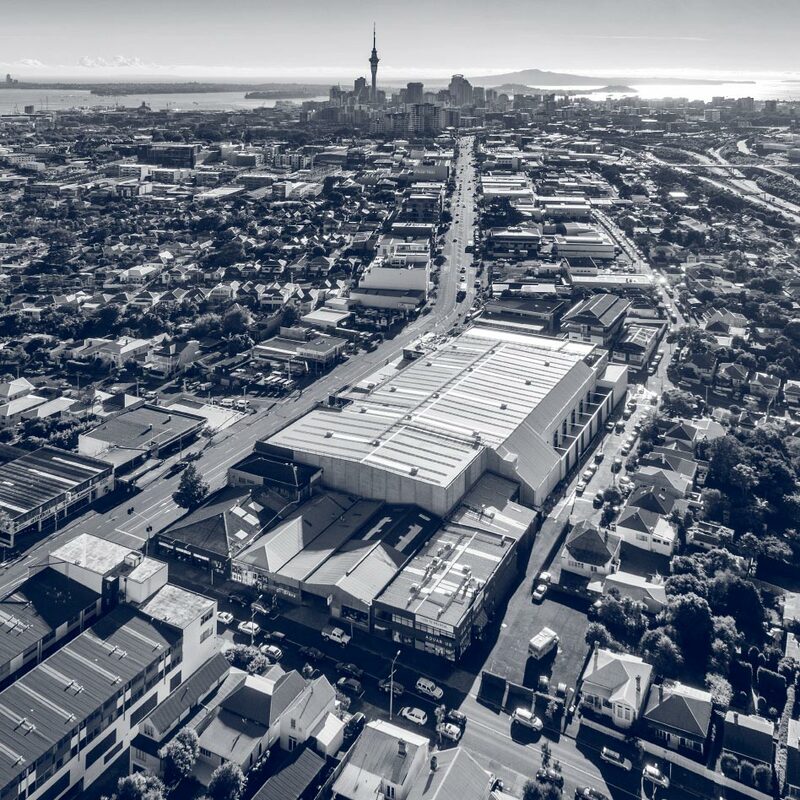 The Grey Lynn warehouse is a brand new 8,872m2, large format, bulk retail development located 2 kilometres from the Auckland CBD. 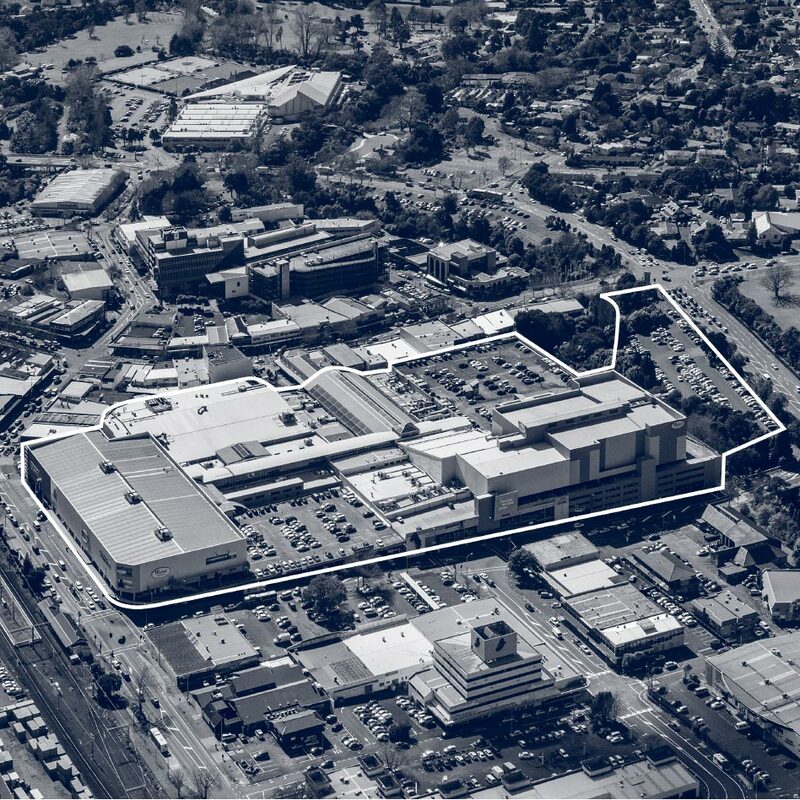 The warehouse has 211 car parks and is situated on a large 7,207m2 freehold site. The centre was returning $1.881 million + GST per annum net at the time of sale. 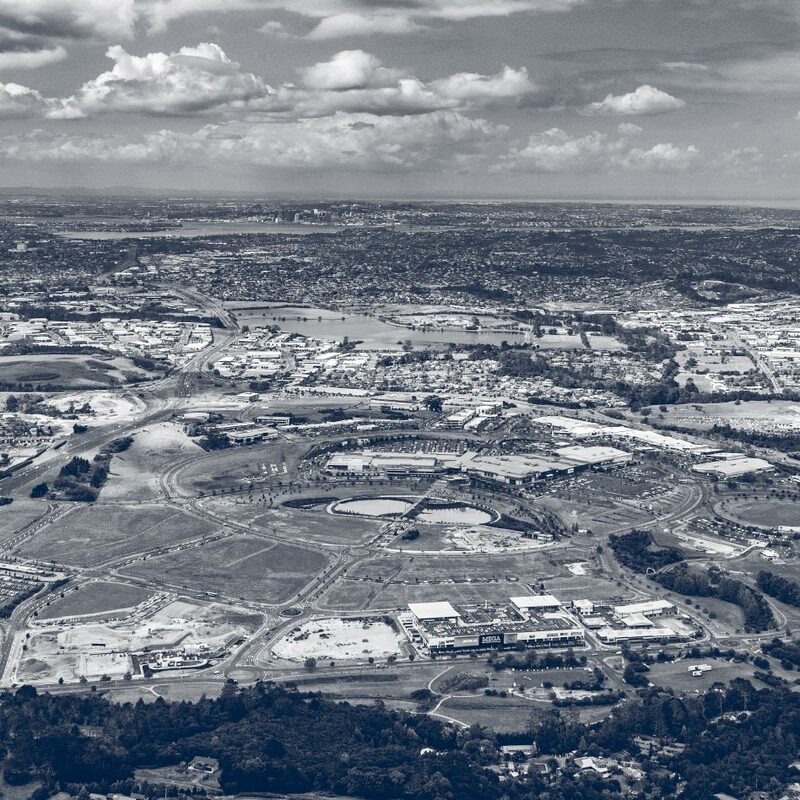 Underpinned by a 12-year lease to Bunnings Limited, which is a wholly-owned subsidiary of the ASX listed Wesfarmers, the tenant covenant ensured guaranteed rental growth with fixed 2.5% annual reviews. The strength of the tenant covenant and the flagship nature of the property attracted interest from over 90 qualified investors in our international tender. At the close of the tender process, we had received two off-shore bids, as well as four bids from local high-net-worth investors, syndicators, and family trusts. We ended up selling the property for $37.7 million, surpassing market expectations and reflecting an initial yield of 4.98%. This was the sharpest yield ever achieved for a Bunnings store in Australasia.